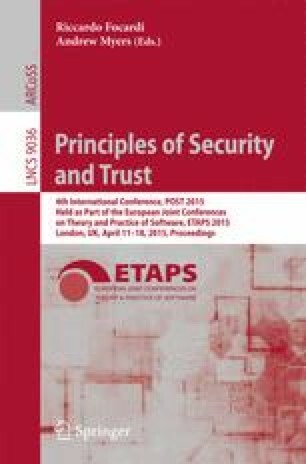 Attack-defence trees are a promising approach for representing threat scenarios and possible countermeasures in a concise and intuitive manner. An attack-defence tree describes the interaction between an attacker and a defender, and is evaluated by assigning parameters to the nodes, such as probability or cost of attacks and defences. In case of multiple parameters most analytical methods optimise one parameter at a time, e.g., minimise cost or maximise probability of an attack. Such methods may lead to sub-optimal solutions when optimising conflicting parameters, e.g., minimising cost while maximising probability. In order to tackle this challenge, we devise automated techniques that optimise all parameters at once. Moreover, in the case of conflicting parameters our techniques compute the set of all optimal solutions, defined in terms of Pareto efficiency. The developments are carried out on a new and general formalism for attack-defence trees.